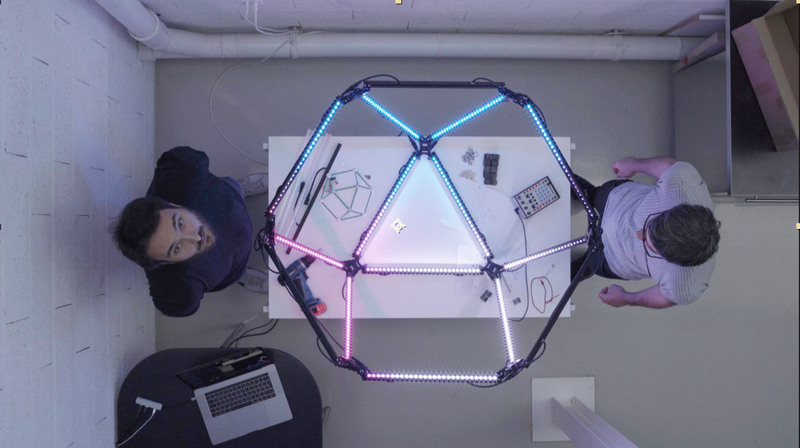 Our Kickstarter project, LED by garageCube is a plug-and-play Kit for stage design, visual art and live performance. LED by garageCube is a user-friendly and adaptable structure you can assemble with sturdy, yet lightweight aluminum supports. Simple to set up and designed to be as accessible as possible. The Kickstarter project is over. 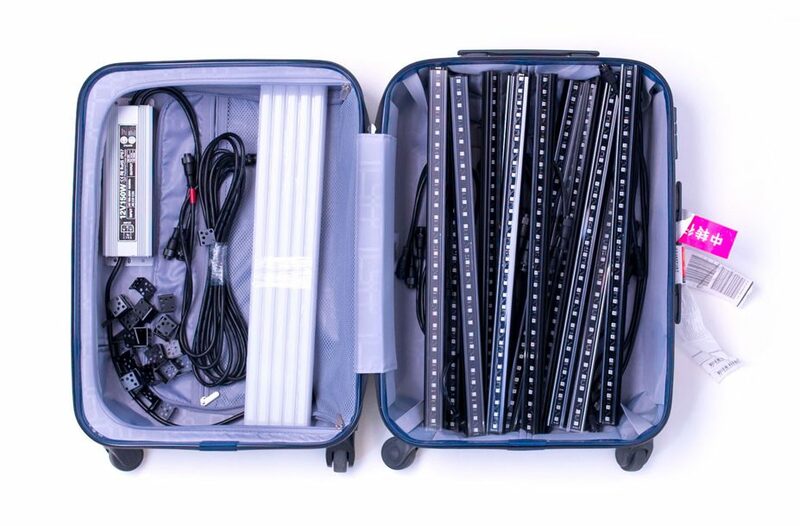 LED Kits are available in Stock and you can now place an order using the contact form. The LED bars can be plugged together in any order and are auto addressable. A single cable carries both power and data, reducing connections to a minimum. Our LEDs are a perfect complement to madMapper, but are also compatible with third party applications and lighting desk consoles. With madMapper, the most advanced mapping tool, you can easily scale from simple installations to massive setups. Use your favorite midi controller for perfect live control. You can use all kinds of content including video files, live camera feeds, and generative images to control your LEDs. garageCube LEDs will be available in RGB or pure white, and in two different sizes: 50 cm and 1 meter. 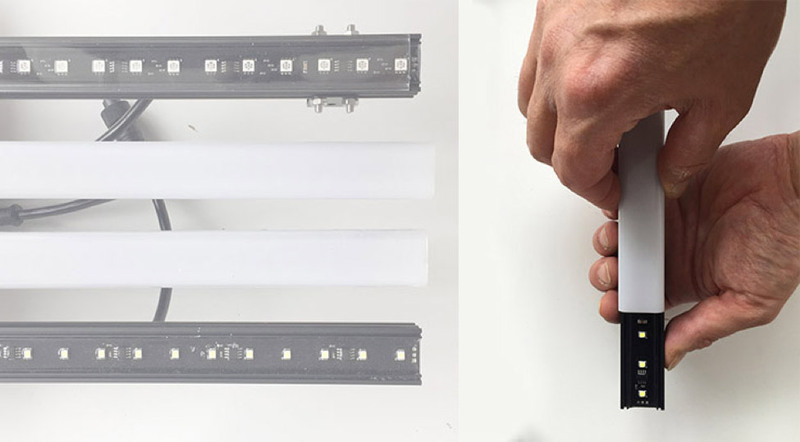 Light diffusers and transparent covers are included in the Kit. 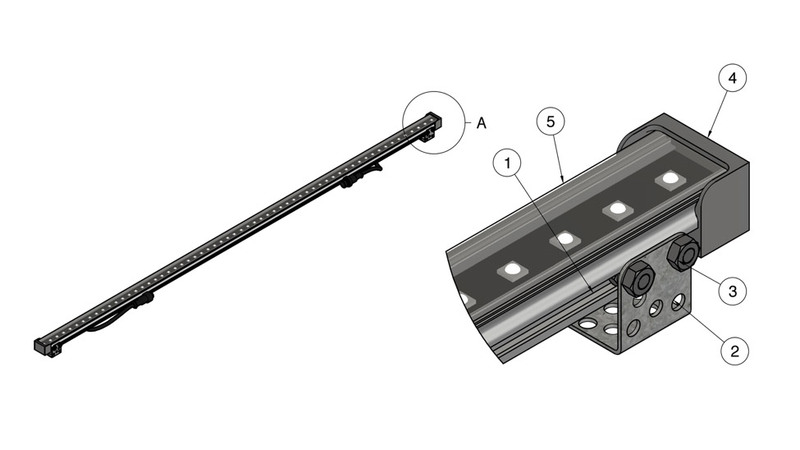 With the custom aluminum profile designed by us, the LED bar is light and strong. You can attach them to brackets with simple M4 fixing screws. Our LEDs were designed so you can easily incorporate the lights with your own complex structures. Combine the LEDs with 3D printed objects or your CNCed parts. 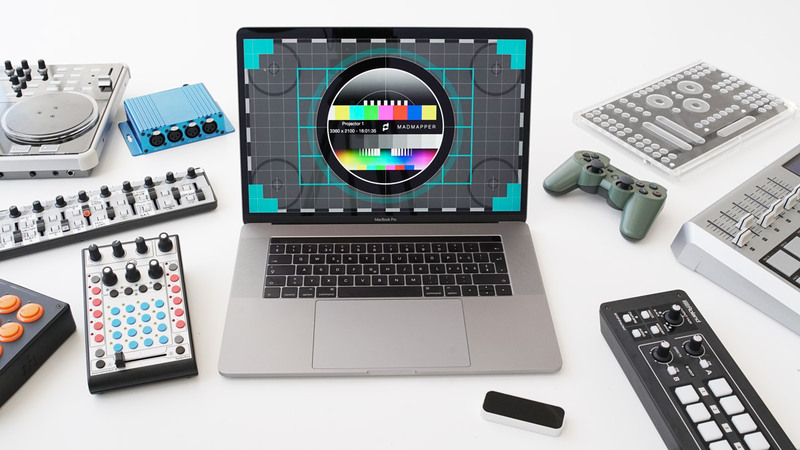 The system facilitates your DIY creations.